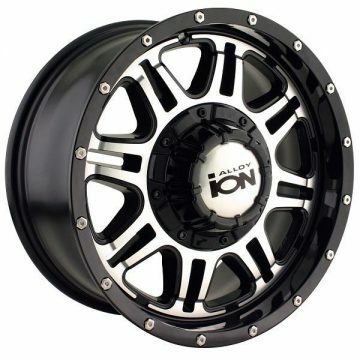 Ion Alloy wheels meet the most exacting demands of racers and regular drivers of the SUVs and trucks. Ion Alloy Wheels are aimed at the discriminating truck or SUV driver who needs a stylish cast-aluminum alloy one-piece wheel. In sizes from 14″ to 24″, these amazing wheels are available in a variety of finishes.